February Weekends | Billings Farm & Museum | Science & Nature, Nature & Science | Kids VT - small people, big ideas! 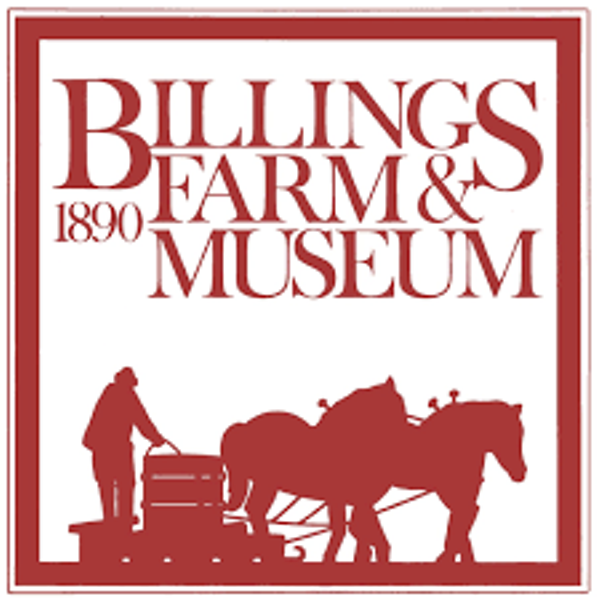 Families check out farm animals wintering in barns, tour the historic 1890 farmhouse and enjoy activities. Price: regular admission, $4-14; free for children under 3.